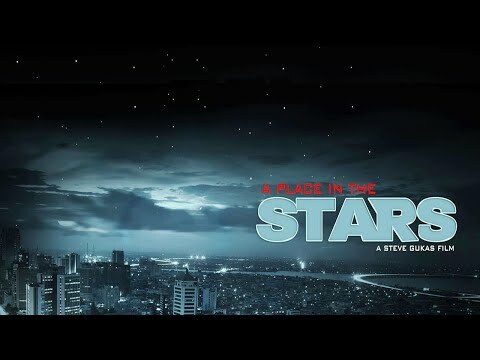 A Place In The Stars (2014) - A Steve Gukas Film. Synopsis; Kim Dakim (Gideon Okeke), a young lawyer gets a client with a case that leaves him conflicted. He has information that can save many lives if he passes it on, but he also stands to make millions if he doesn’t. In a very corrupt country where everyone loves money and no one cares how you make it, Kim sees this as his chance to make it big. Problem is Diokpa Okonkwo (Segun Arinze) the king pin of the counterfeit medical drugs trade who his case is against, doesn’t play nice. He kills at will to protect his multi million dollar trade and is not pulling punches against Kim and his client. He has Kim’s client in jail and assassins out to silence Kim. Suddenly Kim is at war on two fronts; one to stay alive and the other against his conscience and everything he has been raised to believe is right.